Quinn is on his 2nd year of preschool, last year we learned colors, shapes and how to get along. This year they are going to be getting into the harder stuff such as letters, numbers and even writing their name. Quinn's teacher stressed that practicing at home is a must! My sweet Quinn has trouble keeping up :( So we practice and practice and practice. Some days he gets super frustrated, and I understand we all hate when we just can't get something. So my hubby and I have been playing learning games with him. Why you may ask? It is easier to teach if he is having fun, it removes the frustration and I don't feel like a bully making him learn this stuff. So we invited games in the car we count how many red signs we see, at home when he wants to watch a movie we tell him to find one that starts with A and so on. Recently I was asked to review a set of puzzles... And guess what? 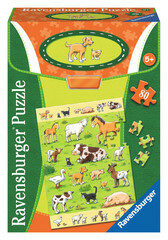 They are ABC, 123 and animals puzzles! The animals will be purely for fun, but the ABC and 123 so fit into this new "fun learning" that my hubby and I have been trying with him. I love the colors and fun photos on the puzzle. I'm sure everyone knows with kids the more colors the better. Each puzzle has 80 pieces so not to easy, but also not to hard. Okay so lets talk about each. 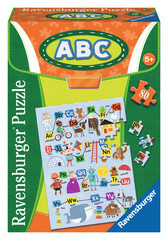 The ABC puzzle of course features the alphabet, another thing is for each letter their is photo. So when my son sees the letter D and then see a dog it clicks for him that D makes the DUH sound. Next up was the Numbers 1-10. I love that it features the numbers 1 - 10 that is currently his learning goal so it is perfect for his age. Each number also has a photo with that number of animals. So not only can he see the number he count it too. Finally was the Animals & their Babies puzzle and this one is just for fun. Well kinda, all puzzles helps kids work on hand eye coordination. So even when he is having fun he is learning something. Just like the other this puzzle has fun kid themed photos and lots of colors. Learn is tough, especially for someone who struggles with it. Why not add a little fun to it? 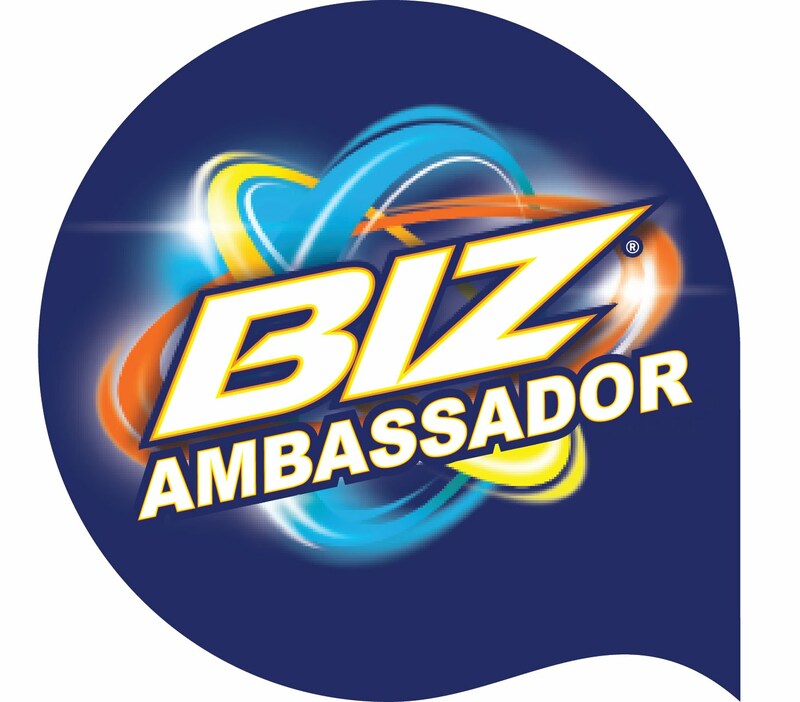 Lets take the stress out of learning something new and make it fun. 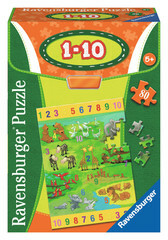 These puzzles do just that and instead of tears little ones will be smiling as they build.